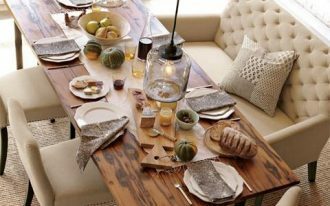 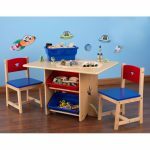 If you want to choose a simple and minimalist table and chair for toddlers, you might find what you search here. 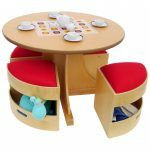 In addition, because this set is for toddler, you should consider the safety for them in using the set of table and chair. 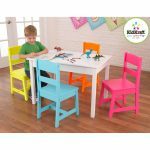 The New Traditions Kids’ 3 Piece Table and Chair Set by Step2 is one of the simple and minimalist sets that will be perfectly suitable for your kid’s room. 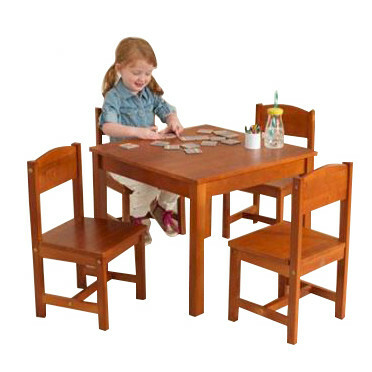 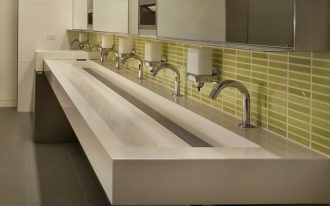 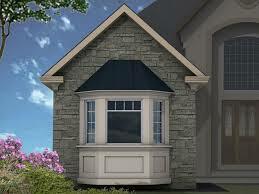 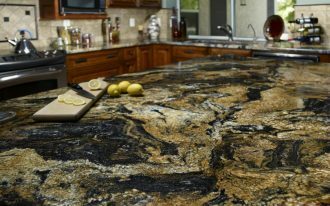 It has high quality and durable construction. 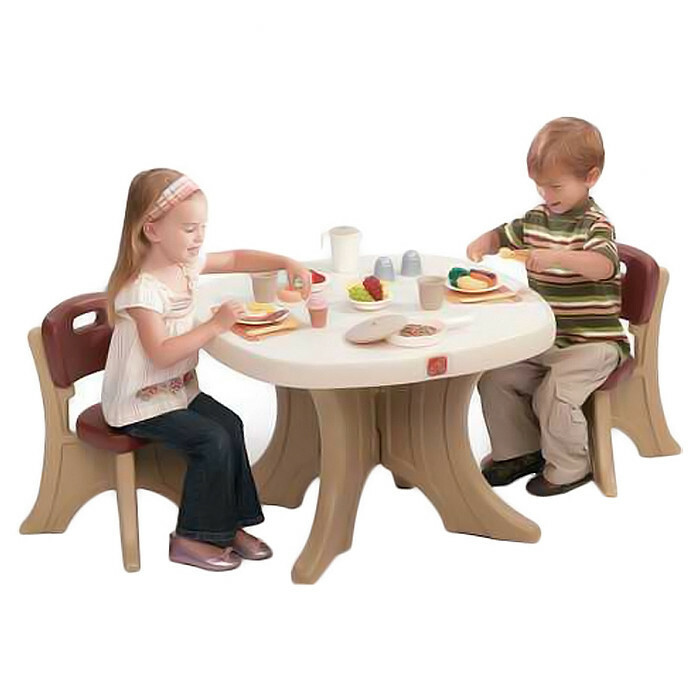 Because it is non-toxic and it is constructed using plastic, this set is certainly safe for you and your kids. 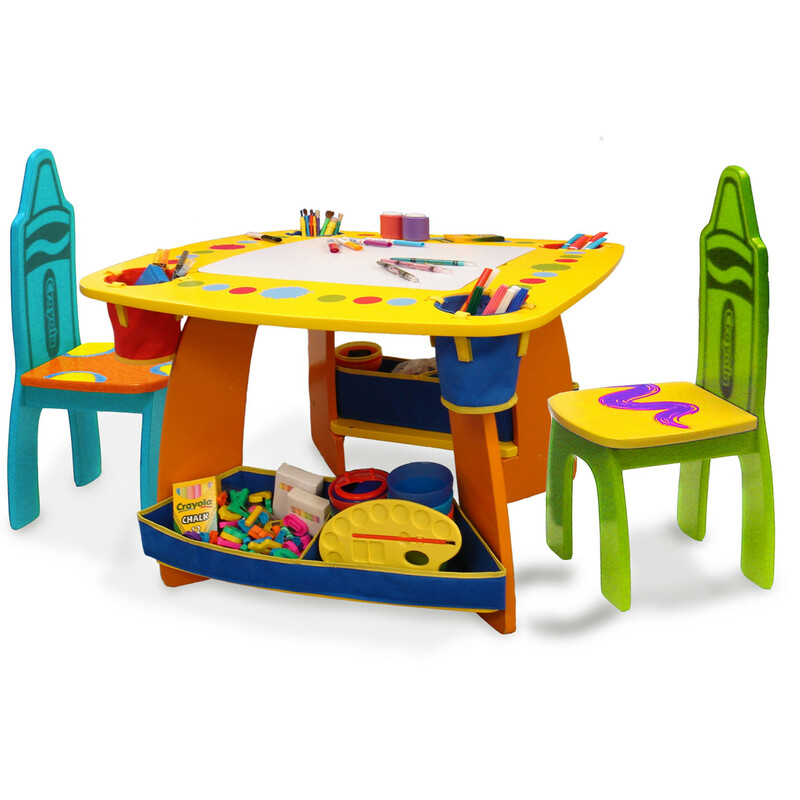 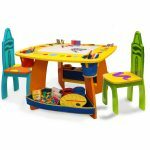 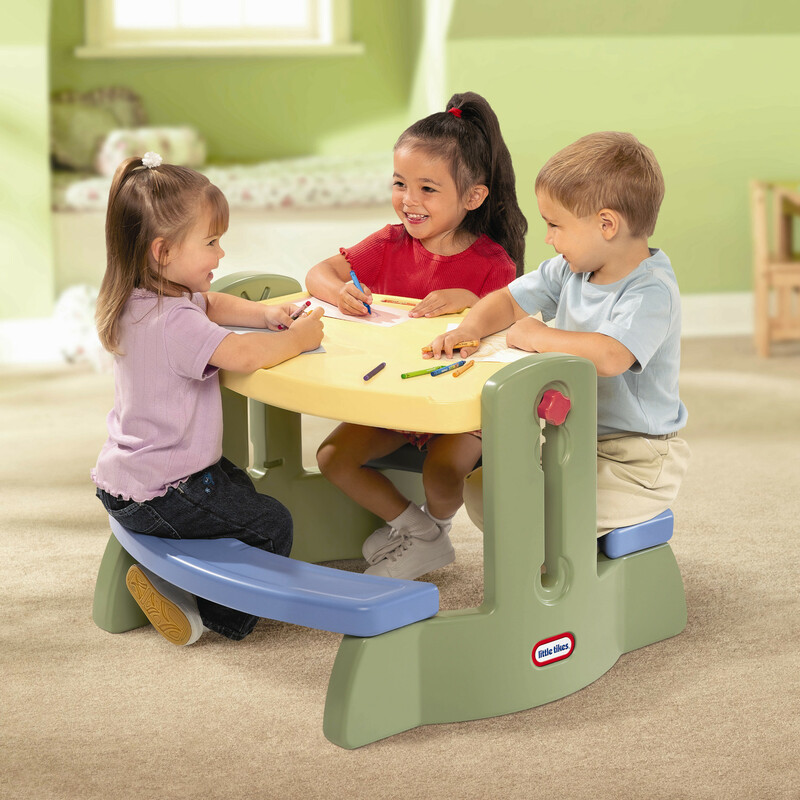 Made using high-quality plastic, the Kids 3 Piece Table and Chair Set II by Little Tikes is durable and easily cleaning surface. 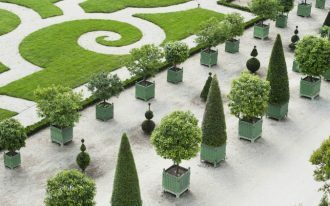 It includes a round-shaped table and two chairs, which is ideal for two to six years old. 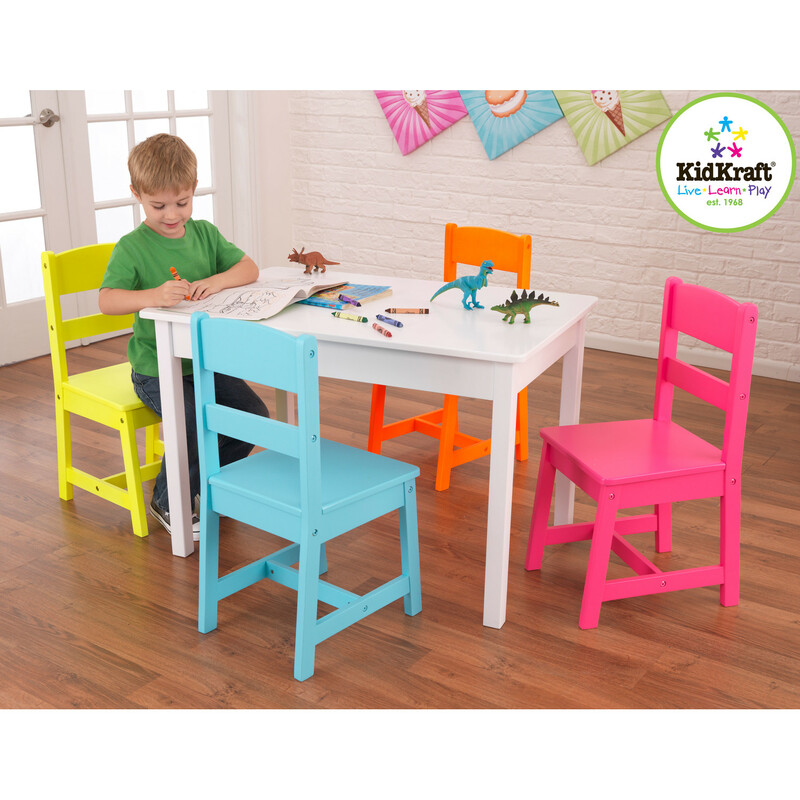 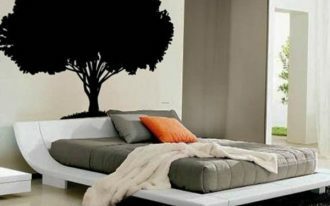 Besides, the soft colors will complement your kid’s room. 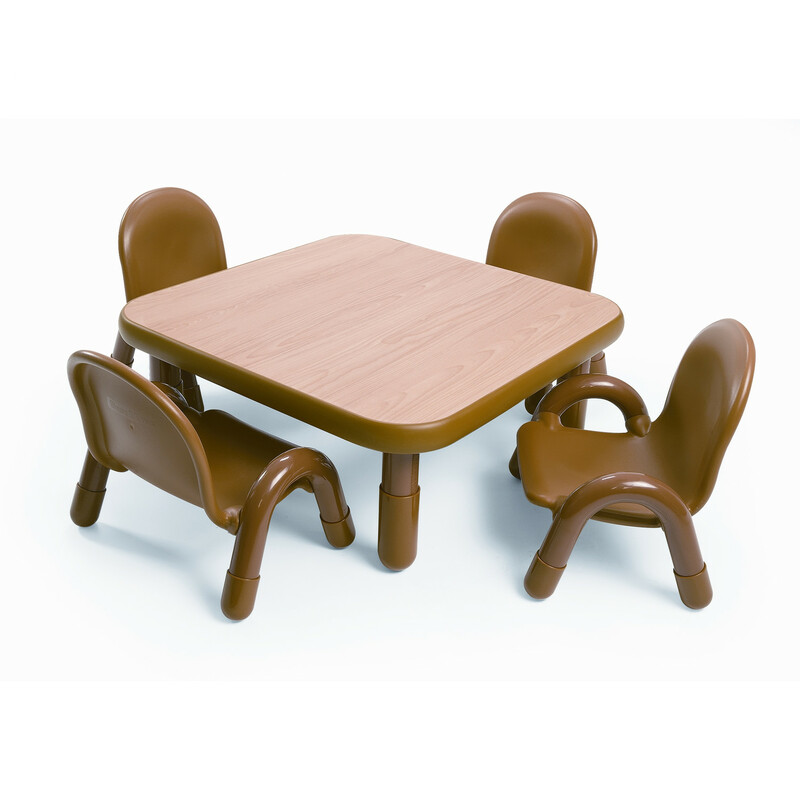 This set of table and chairs by Angeles is also constructed using plastic that is suitable for kids in the age group 14 months to three years. 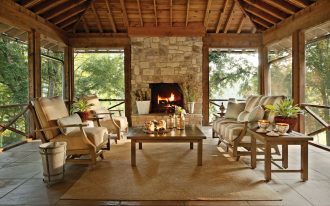 It includes one square table and four chairs in caramel brown color and the PVC legs and leg boots will reduce noise. 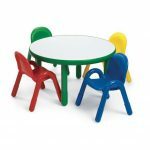 Or you might prefer the Round Baseline Preschool Table and Chair Set in Shamrock Green. 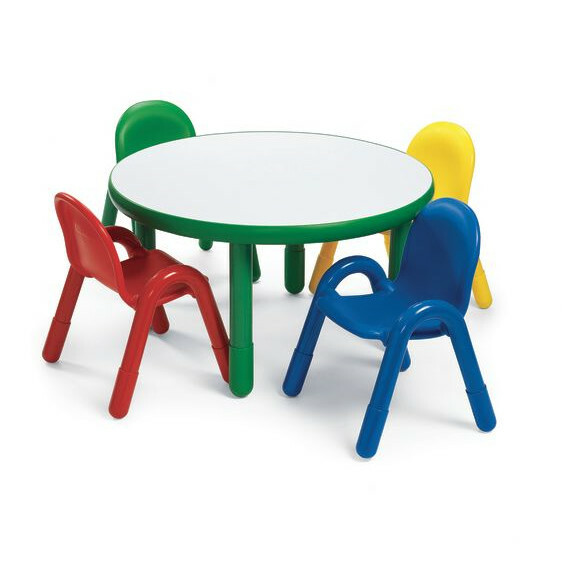 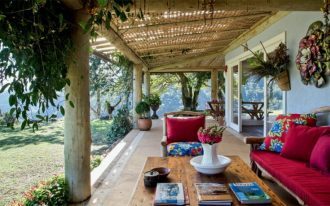 It is made by Angeles, too, but it has a round-shaped table and four colorful chairs. 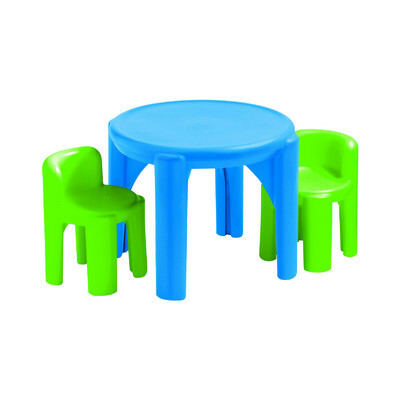 Another simple and minimalist table and chair for toddlers are includes in these pictures.